Starting this week every Wednesday we will be featuring some guest designers. So that means even more amazing artwork to add to our Design team full of some truly talented ladies. Our guest designer this week is Brenda Rose. You can see all of the entries from last weeks sketch by clicking here. But before you check them out, be sure to check out our talent design teams creations for Sketch #72. And now, without further ado...here are our design teams creations. congrats ladies.. and love all the cards from the DT. Thanks for choosing my card for the Top 3 again this week. 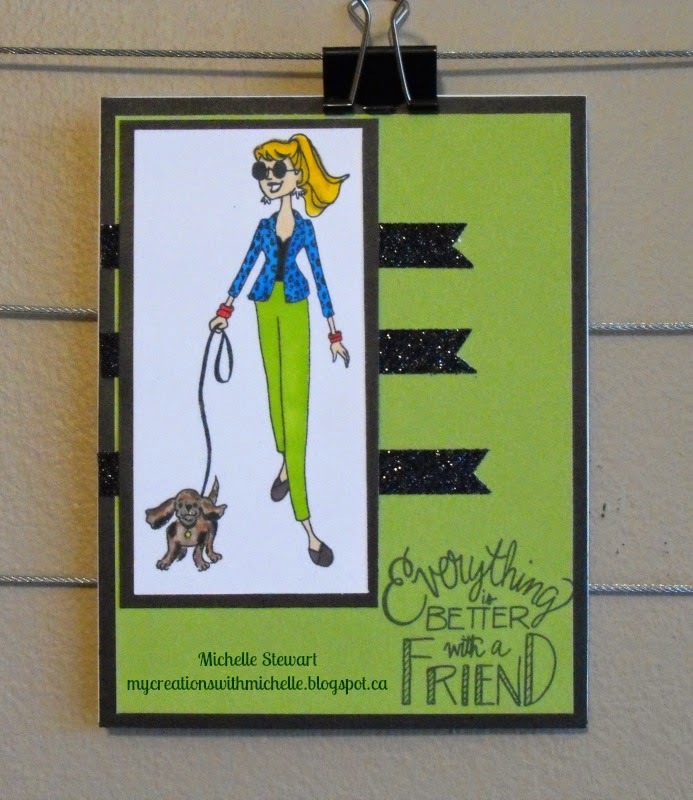 I love this challenge because your DT uses a lot of CTMH products. Hope you follow my blog, because I do too and posted some great make & takes from our stamp show this past week-end. You gals might also be interested in The Joyful Stars Blog Hop (http://joyce-joyfulcreations.blogspot.com/2014/09/september-blog-hop.html) which just began yesterday with all CTMH projects.